IP address is a link between you and the outer world. It is unique number assigned to your computer, to let the server know where to send the data. Your IP address consists of a lot of information about you, your location which could help internet find you in the form of hackers or even advertisers. Most of the times traffic is sent to your router, but if you are at home or working in a small office, it doesn’t make much difference. For hackers who can find IP address could also reveal path to your hard drive. What all information can someone get from your IP address? Let’s find out. Geolocation is the primary and foremost thing someone could get to know from your IP. Although assignment of IP addresses is well organised, so a normal hacker could only find your general location not exact. One more major problem is that websites track your online activity by using your IP address. In some cases your IP could also be made public. Your government could find out what all websites you visit based on your IP and can then cut your bandwidth for particular sites or could even block them. Your movements can also be tracked based on your IP. As IP address is assigned to your device, your online activity at various places can reveal where all you stayed. ISPs often cut bandwidth while your favourite websites thereby forcing you to visit their sponsored websites. To avoid all these you need to hide your IP. Even though it is a hyper secure browser which encrypts all information you send, it has its drawbacks. If you activate java script or even play videos on YouTube your anonymity can be compromised as your real IP address could be leaked. While using web proxy, IP address of proxy is seen instead of your real IP. Mostly proxies are cheap or available for free. Major drawback of proxies is that, it can be identified at some places. Some sites can detect when you are using web proxy. Also, performing financial operations is not recommended. WebRTC exploit allows sites to track you back through your proxy to your real location. Take a look at our post What is a Transparent Proxy. The most effective and best way to hide your IP is by using a VPN(Virtual Private Network). VPN hides your real IP address and assigns a virtual one to you. VPN encrypts your online traffic thereby evading hackers and snoops. As VPN provides a secure layer, VPN protects your real IP address at all costs. You can use VPN anywhere and access content all across the world. You can use VPN for online banking operations as well. 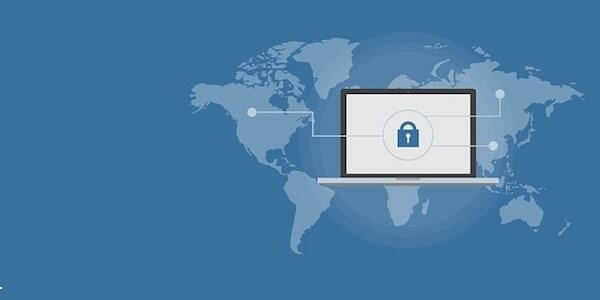 Click here to check our article Things you don’t know a VPN could do to know more about VPN. Choose VPNShazam for best results at an amazingly low price. VPNShazam has 1800+VPN servers across 140+ countries which guarantees 99.9% up time. They offer 300,000 IPs worldwide so your IP address is never revealed. VPNShazam provides ultimate Wi-Fi security and can change your location with just one click. With fastest VPN speeds and unlimited data transfer choice is quite easy to make. 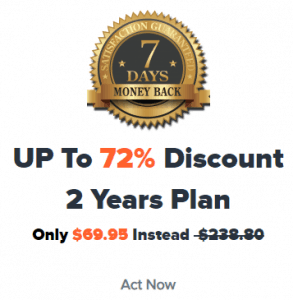 Click here to order VPNShazam now and get up to 72% discount. Order now and enjoy cyber freedom with VPNShazam.